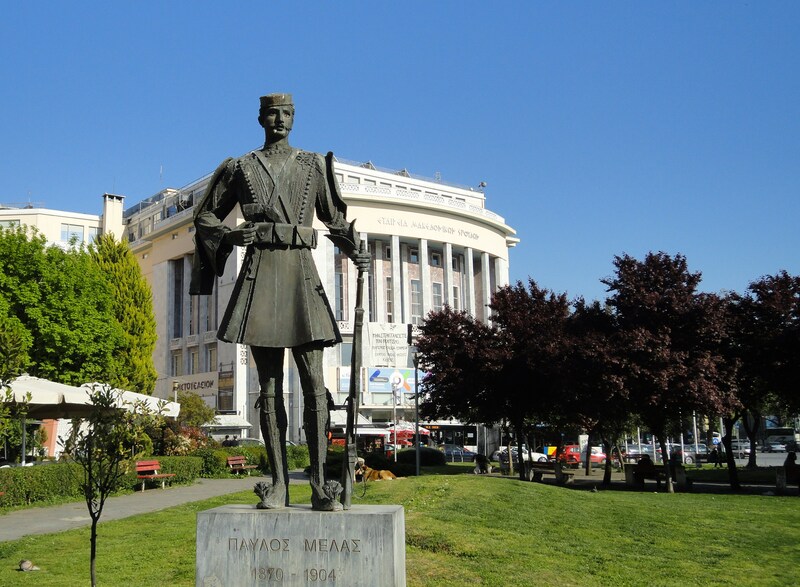 The famous philosopher from ancient Stageira,wrote as many as 200 treatises (of which 31 survive) on all Aspects of Life and Human Existence,from Biology and Physics to Theatre,Music, Politics and Ethics,metaphysics,poetry and zoology. 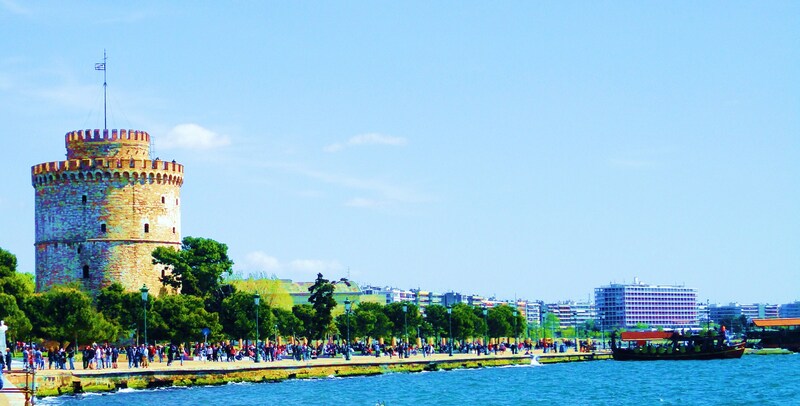 The Aristotle World Congress will be the highlight of all events to be organized worldwide in 2016 for the celebration of the “Aristotle Anniversary Year”, with the support and cooperation of the Research Centre for Greek Philosophy of the Academy of Athens, of the International Federation of Philosophical Societies of the Hellenic National Commission for UNESCO. 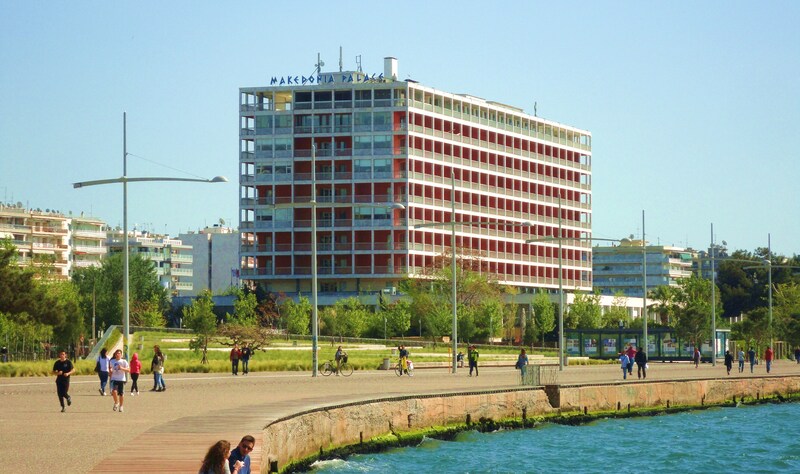 The Congress opened with an official ceremony on May 23, 2016 followed by congress sessions that were held until May 28, 2016 in the main venue of the Aristotle University in the city of Thessaloniki as well as in ancient Stageira,the birthplace of Aristotle & in ancient Mieza, the place where the Macedonian philosopher taught Alexander the Great. 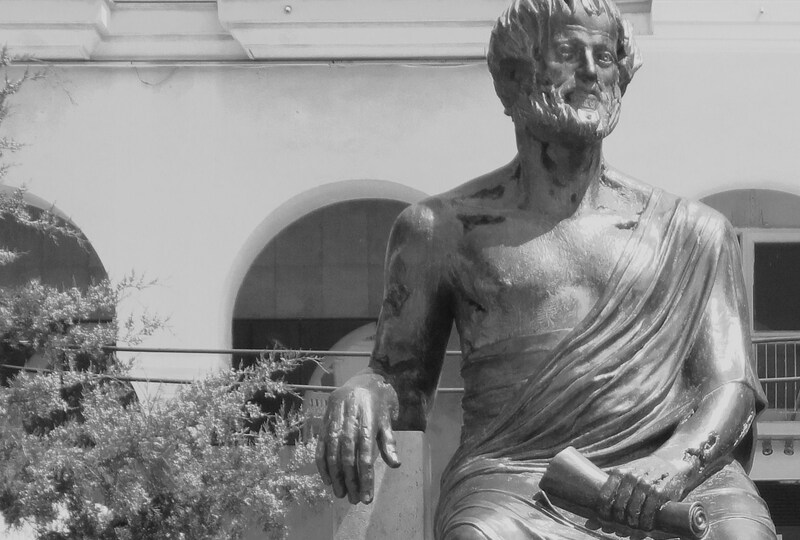 “Aristotle Today -2,400 Years Anniversary 2016” held in Heidelberg, Leuven, Padua, Paris, Helsinki, Lisbon, Notre Dame (Indiana), Moscow, Córdoba and Athens. 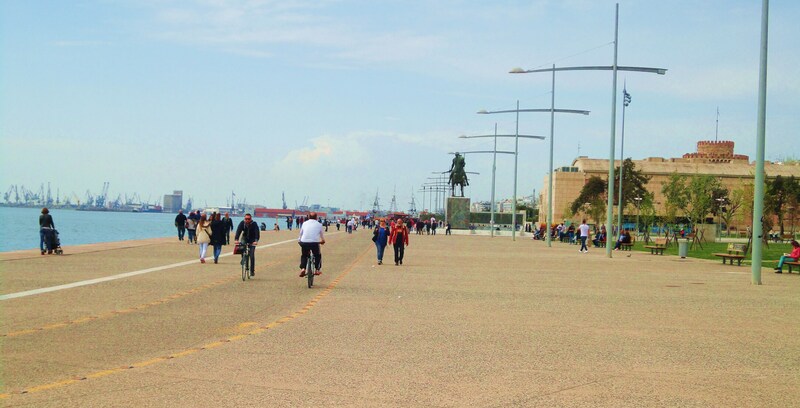 And me,walking on the paths of Philosophy & History Aristotle 2,400 years – Thessaloniki May 2016. 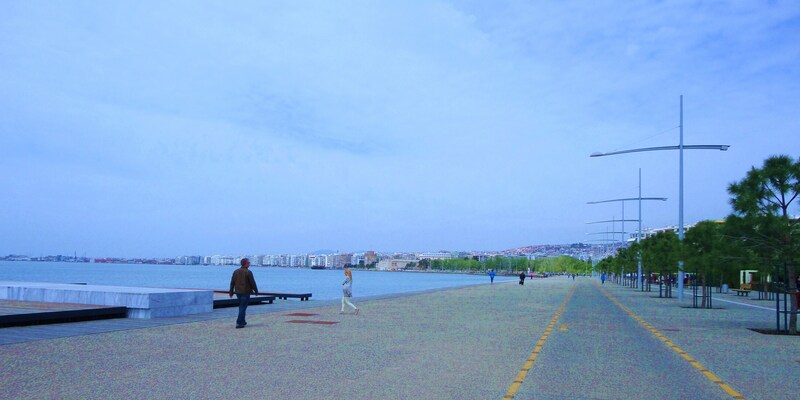 If you ever take the road down to my space,you don’t have to attend any conferences or to philosophise,you can just have a lazy walk with me around Thessaloniki,”The Bride of Thermaikos” in Central Macedonia on the shore of the Thermaic Gulf. 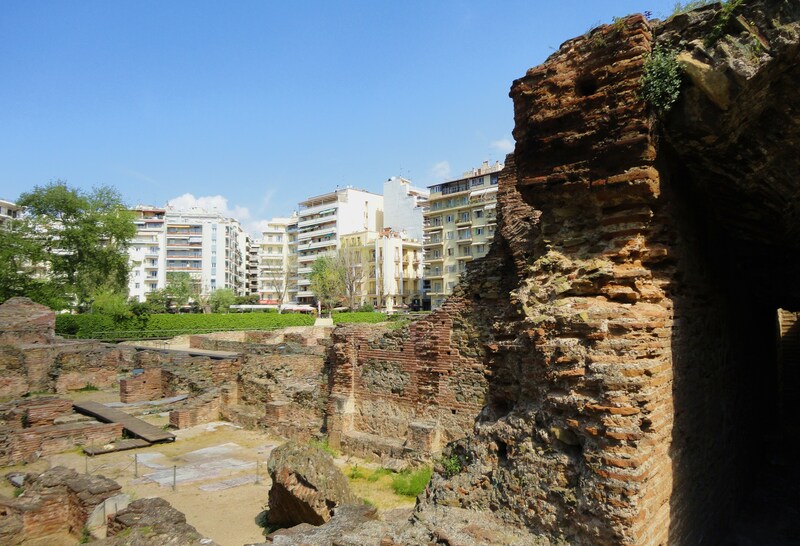 A modern metropolis,and the second largest city in Greece,the co-capital,as we usually call it.It was first established in 316 B.C. 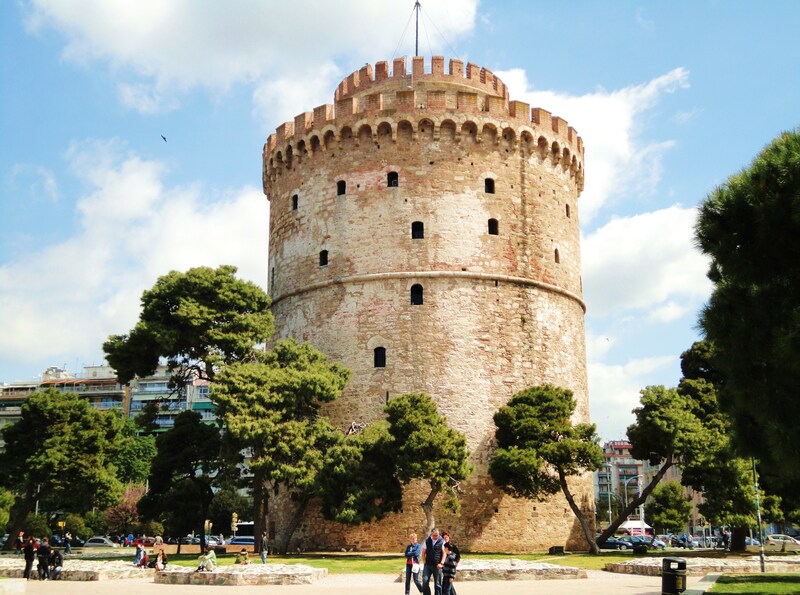 by Kassandros and named after his wife,Thessaloniki,who was half-sister of Alexander the Great.Thessaloniki means Victory in Thessaly.The soul of the city is everywhere around and its long history in many archaeological sites,monuments,churches and museums. A polymath,a student of Plato and teacher of Alexander the Great.Together with Plato and Socrates (Plato’s teacher),Aristotle is one of the most important founding figures in Western philosophy.His writings were the first to create a comprehensive system of Western philosophy,encompassing morality and aesthetics,logic,science,politics and metaphysics. 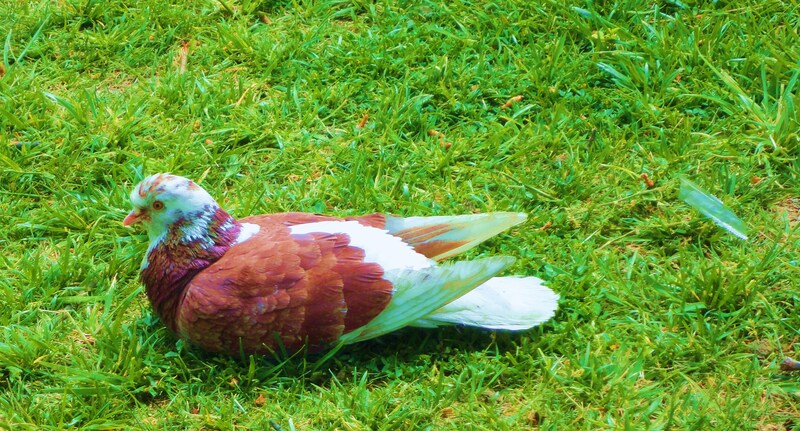 No one in the history of civilisation has shaped our understanding of science and natural philosophy more than the great Greek philosopher and scientist Aristotle.He exerted a profound and pervasive influence for more than two thousand years and has shaped our understanding of science and natural philosophy. 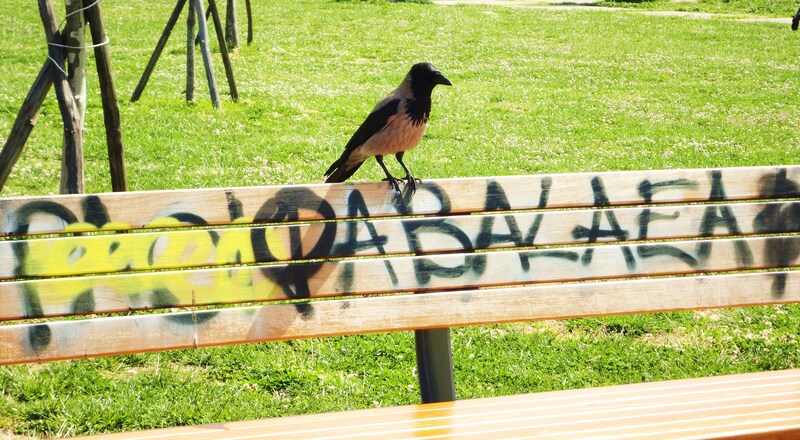 Who stood beside him closer than the rest … Dante,The Divine Comedy. 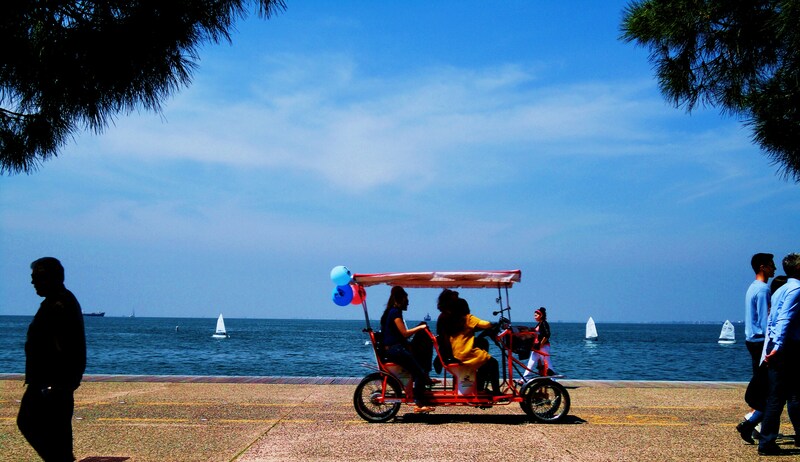 The Argo was waiting for me,she was so beautiful on the blue waters of the Thermaic Gulf. 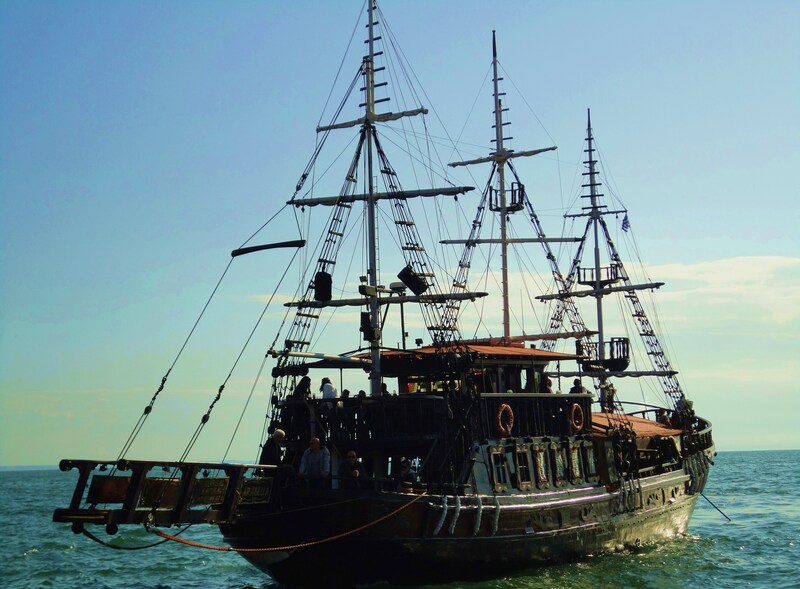 I wanted to experience Jason’s adventures when he sailed in search of the Golden Fleece. 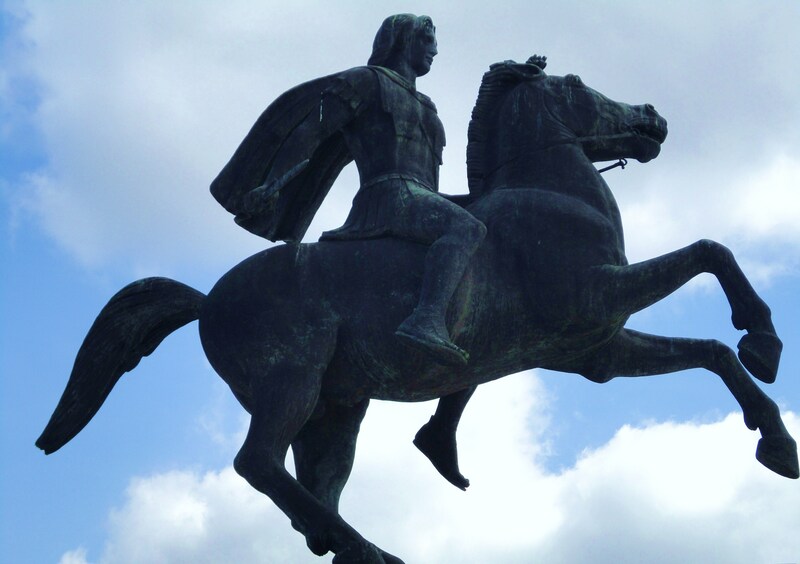 A Brilliant Man,built like a Tower of Steel,some believe he was Unreal.Alexander the Great,the Legendary King of Macedonia while riding his horse Bucephalus,one of the most famous horses of antiquity. 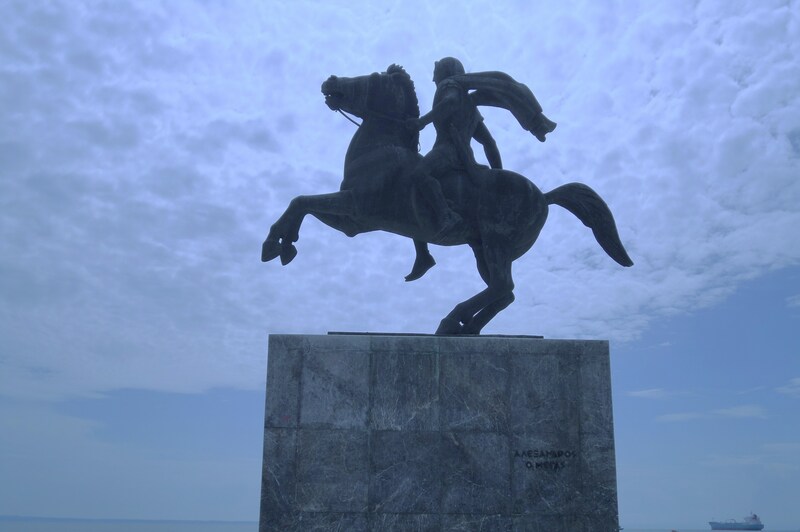 Here is the tall impressive monument of Alexander the Great,six metres high,with the marble base reaches 11 metres.The statue was made in 1973 by Evangelos Moustakas,a renowned Greek artist. 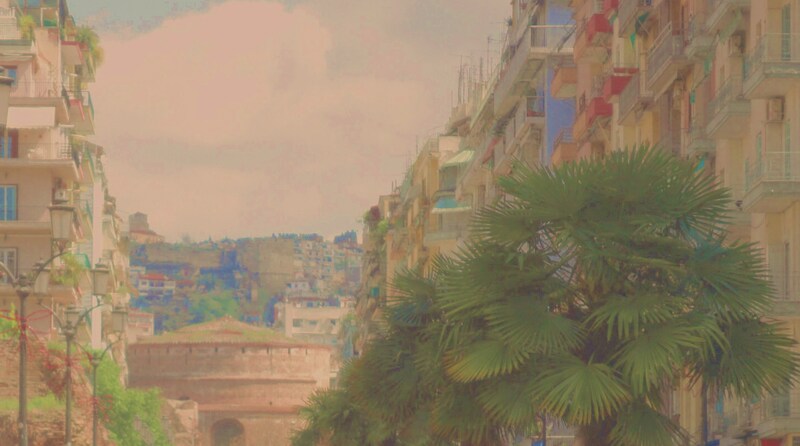 It was revealed to the public in 1974.He wanted him at the water-front,I wanted him above the clouds in the Heavenly Sphere with the Stars and the Planets. In 343 B.C., King Philip II hired the philosopher Aristotle to tutor Alexander at the Temple of the Nymphs at Meiza. Over the course of three years, Aristotle taught Alexander poetry, drama, science, politics, the meaning of Justice & the skills of Rhetoric.Alexander’s passion for learning never decayed.Seeing that Homer’s Iliad inspired Alexander to dream of becoming a heroic warrior, Aristotle created an abridged version of the tome for Alexander to carry with him on military campaigns. 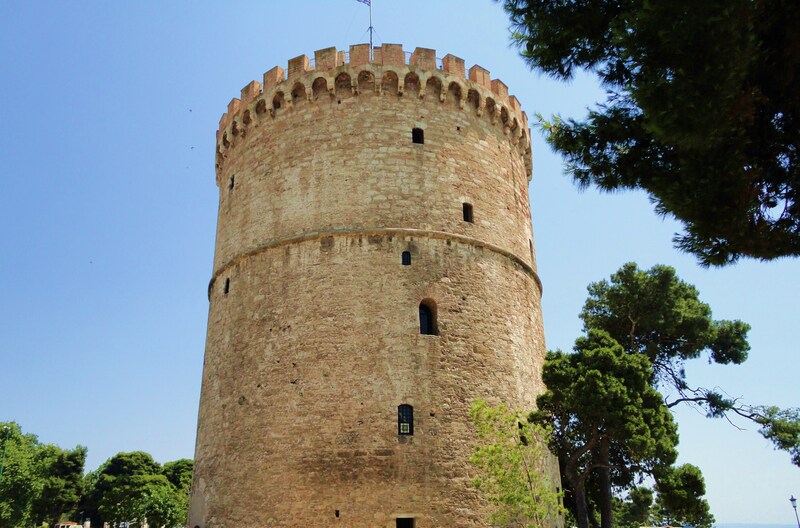 The White Tower,Thessaloniki’s symbol and landmark,is a monument and museum on the waterfront of the city.The present tower replaced an old Byzantine fortification of the 12th century during the Ottman Empire in order to fortify the harbour of the city.It was whitewashed after Greece gained control of the city again in 1912. 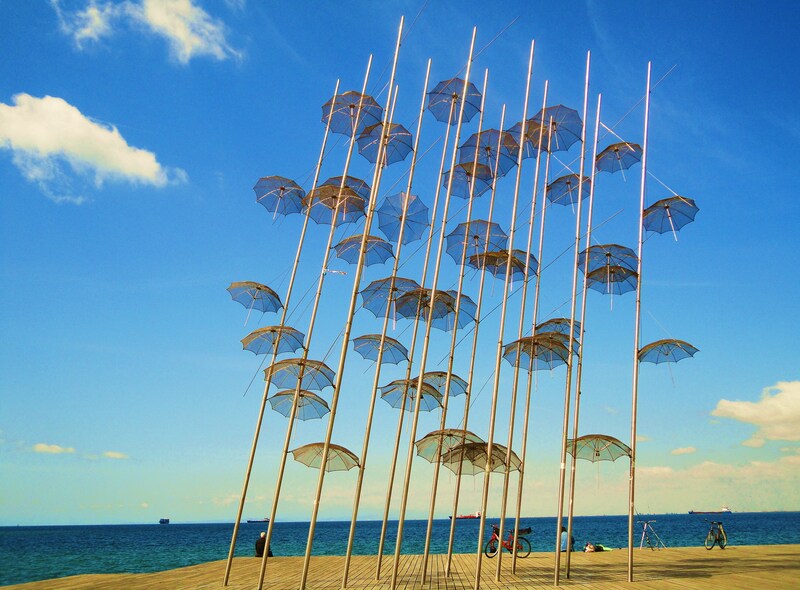 And Art under “The Umbrellas” on the new waterfront where G.Zongolopoulos put his own artistic expression,in 1997 when Thessaloniki was the Cultural Capital of Europe. A sculpture with adaptability to times and moments following the moods of the weather.When it is raining the umbrellas become a nice shelter,when it is foggy they make their mark on the horizon and when it is sunny they play with the bright sun rays.It is 13 metres high and made of stainless steel.The Venetians had expressed their enthusiasm when the sculptor presented “The Umbrellas” at the 46th Biennale in Italy. 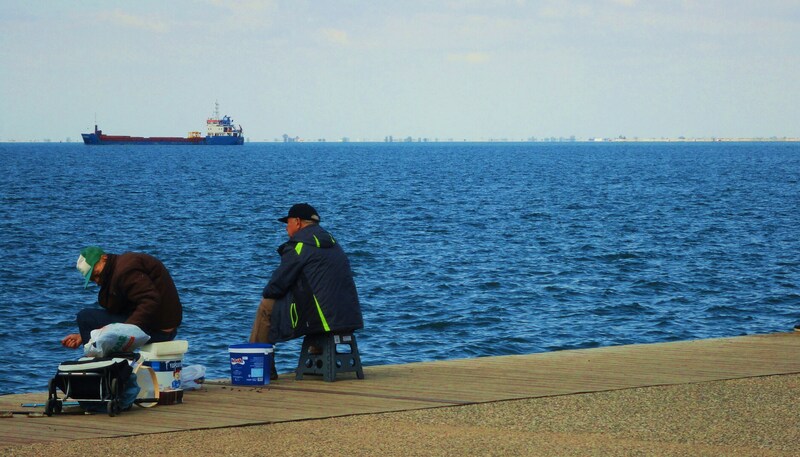 others were fishing,they had fun,but they didn’t sit under The Umbrellas ..
Conferences,Ruins,Byzantine churches,murals,public art,history,statues,monuments,I’ll take some more snaps and go back to the hotel to relax and have panoramic views from the balcony. 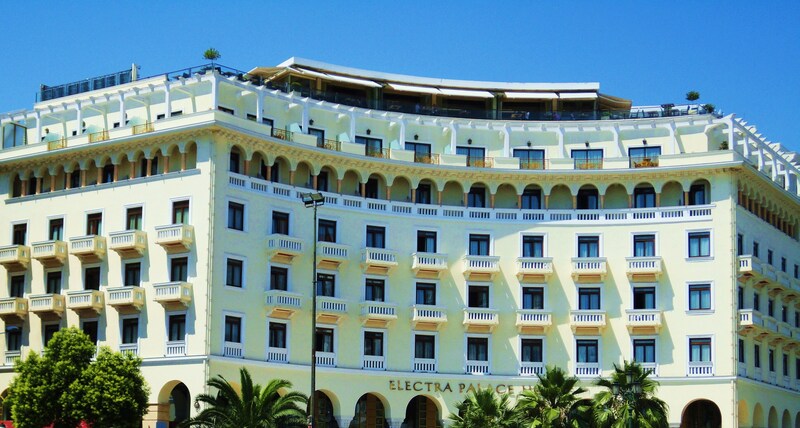 Macedonia Palace and Electra Palace were waiting to receive and attend their patrons.They are both luxurious and very popular hotels.The panoramic views over the Thermaic Gulf are fantastic.You stand on the balcony and you feel you can touch the blue waters of the Aegean sea. 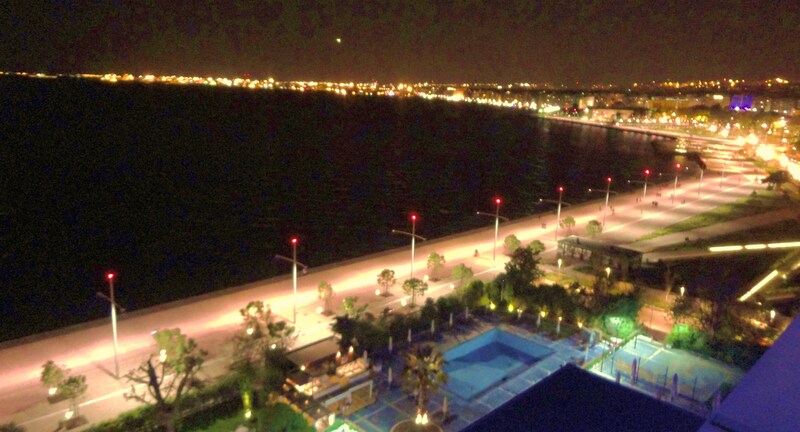 The night started spreading its grey shades and shadows and the hotels were waiting to receive their patrons. 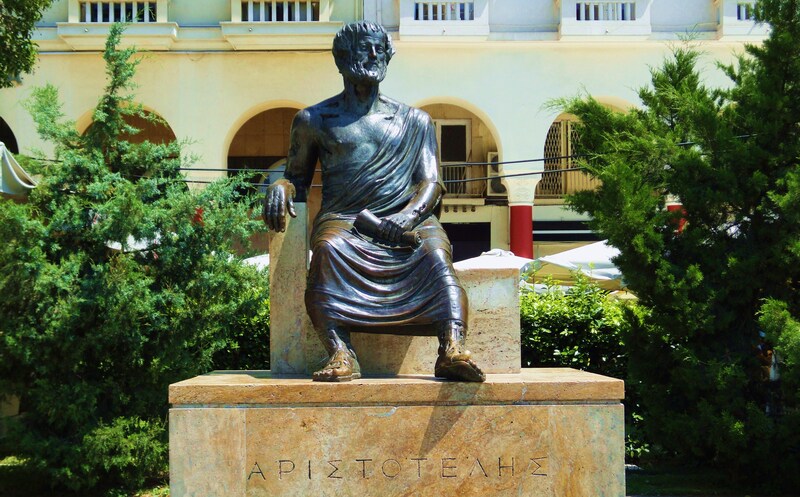 Aristotle’s bronze figure is in the square,with his own school of philosophy,known as Aristotelianism or the Peripatetic School,influenced almost all later philosophical thinking,you shall love beauty,which is the shadow of God over the Universe. If you Aspire to Greatness,study Classics and seek Happiness only through the Cultivation of the Virtues that make a Human Life Complete. 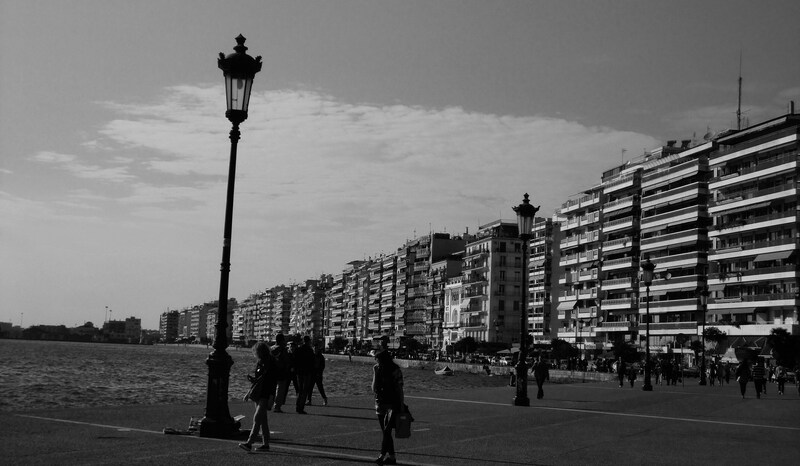 We are thinking about visiting Thessaloniki…thanks for the inside information in this great post. 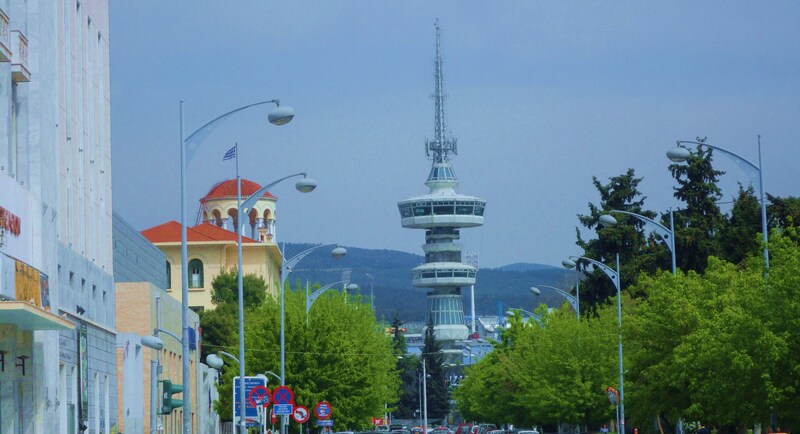 Humbled and honoured you appreciated it.Thank you for your kindness.If you ever visit Thessaloniki cultural crossroads,you’ll never regret it.A most cosmopolitan city with long and glorious history.Lot’s of museums,festivals,Art exhibitions,conferances and symposia,showing that east and west coexist.